The Travel & Tourism Industry. Are you ready for the content marketing storm? We start with the why and the story. The shots you want to get, the shot list & story board. How to hold the camera or phone. The different types of cameras and the settings to use. Different shot types wide medium & close up, when to use them. Composition what to get in the shot and what to miss and why. We deal with lighting and exposure. Learn how to pan and tilt with and without a tripod. Very cool tricks for the iPhone camera for guys & girls. Audio when you need, how to manage it & music. Simple presenting skills on how to market your business. Post production arranging everything so its easy to edit. Step by step simple to follow editing process. What to do with the master piece. And a touch on a crazy master class intro. 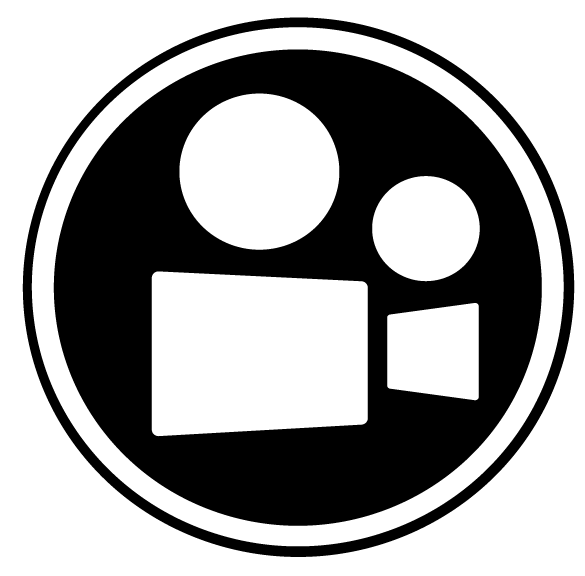 you will take away all the skills to get started producing your very own social videos. We have a limiting the number of seats available, as we would like to keep it intermediate and informative. Your probably thinking i can't do that, or i don't have time, well you're wrong. Creating engaging video is like doing a jigsaw puzzle, start at the edge and work your self towards the centre. The video WORKSHOP will be on 3rd August 2017. "Video is a lot easier than writing a 1000 word blog that no one reads"
Don't miss out on this opportunity to learn the basic skills need to create a social video. No previous experience is required. We will walk you through every aspect step by step. No technical jargon, when you leave you will have the skills to create your own social & marketing tourism video. Content marketing is the future of marketing and there is no better way of getting your message across than in video. This workshop is for anybody involved in the travel tourism industry, from the CEO to the guide everyone will learn something. But really anyone can benefit from this course & workshop, no previous experience necessary. Not having an I-phone worried me a bit and being of an older generation also concerned me but the two presenters did not presume any prior knowledge so started from scratch and gave us some really great tips - how to set up shot lists, how to shoot to limit editing and some good "go-to" sites to assist with editing and music. A professional video crew is going to cost you a minimum of R5000 a day, just for the shooting. Our one on one workshops cost R2500 a person. that will cost you $850. For only R1000 you will be able to make your own videos forever. The Workshop is anyone who needs video in the travel, tourism & hospitality industry. Pretty much everyone. No, really, CEOs, marketers, creatives, inbound & outbound operators, travel agents, DMC's, guides, sales representatives, travellers and Charlie Brown our dog, he’s an attraction. In short, to learn all about video—from making video on a budget to using video to grow all areas of your business, using the camera or phone you already own. It can sometime take thousands of words to explain something to a potential client, that can be said in 5 seconds with video, Need we say more? Note sure enter your details and we will keep in touch.